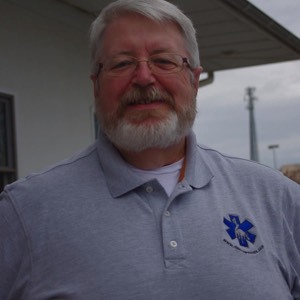 John began his emergency services career as a U.S. Army field medic in the late 1970s, then became a civilian EMT-A in 1981 (GA #12861). He served with the Grady Memorial Hospital EMS and several other Atlanta-area services, and earned EMT-Cardiac Tech (GA #1011) and AEMT-Paramedic (GA #1659) certifications, as well as an A.A.S. degree in Emergency Medical Technology. He was also a firefighter, FD training officer, and firefighting/HAZ-MAT instructor for the Georgia Fire Academy. He is an ordained Southern Baptist pastor, holds a B.S. degree in History from North Georgia College, and is completing his Masters in Divinity degree at New Orleans Baptist Theological Seminary. John is the founder and a chaplain for EMSCG. 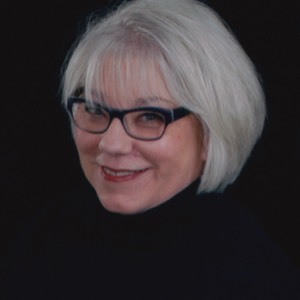 Bonnie graduated from the Georgia Baptist Hospital School of Nursing and became an RN in 1975. She worked for many years in ICU/CICU's, before turning to geriatrics and administrative nursing positions. Bonnie is still a currently licensed Georgia RN, holds a degree in nursing from Tift College, volunteered as an EMS first responder, firefighter and FD medical officer, and earned a First Class Firefighter rating. Bonnie is the administrator and a counselor for EMSCG.